I was lucky enough to be invited to try out the Clear + BrilliantTreatment. 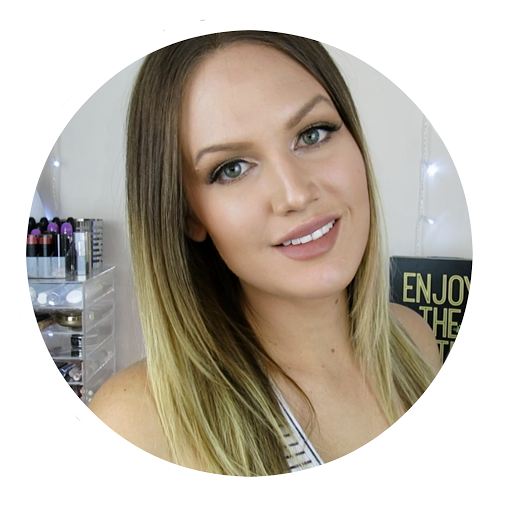 Rather than just making a blog post on my experience, I have filmed it - that was you can see first hand exactly how my skin is looking. So what is a Clear + Brilliant Treatment? This treatment was developed by the pioneers of fractional laser treatments. 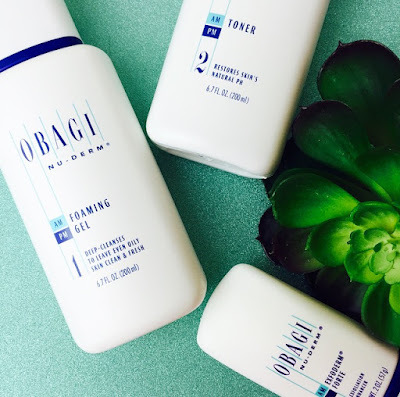 The Clear + Brilliant system is designed to deliver powerfully precise laser energy to stimulate a refreshing boost that only Clear + Brilliant can deliver. Firstly a numbing cream is applied all over the face and then cleaned prior to the treatment. The machine is then guided across the face, this whole process took around 15min (minus numbing time). After my face felt slightly irritated and had a fair bit of heat coming from it - very similar to sunburn. Later that afternoon, my skin started to feel rather rough and grainy, like sandpaper. This treatment is suggested to be aimed at those with pigmentation issues, dull skin or looking for a youthful boost. It is also designed to help fight the natural affects of ageing and improve skin texture and tone. If you are interested to see my skin experience with the Clear + Brilliant treatment, click the video below. This sounds amazing, i have heard so much about the laser treatments which help pigmentation issues. Thank you for this post, i will check out your video. That sounds really interesting and I'm off to have a watch of your video as I'm intrigued to see what your results were. Will show this to my GF as she is always looking for new skin treatments. This sounds like an interesting treatment. Thank you for your review. My skin is sensitive I wonder if it will react negatively to this. Your all in one destination for everything beauty, health & travel. I hope to bring you new content that is not only exciting but inspiring and featuring some of the latest products on the market. Copyright Shannon Gibb . Blog Design by QDONOW Themes .